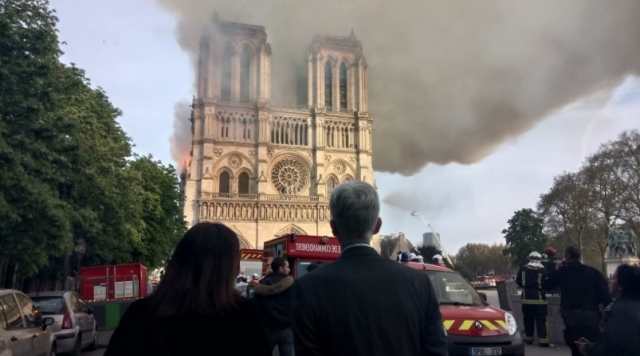 Search for "" returned 181 matches. 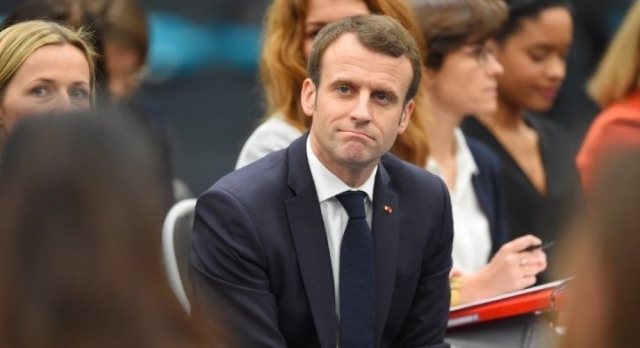 President Emmanuel Macron has pledged that the Notre-Dame cathedral will be rebuilt within the next five years, as thousands have gathered to pay their respects, and the rebuilding fund nears €1 billion. 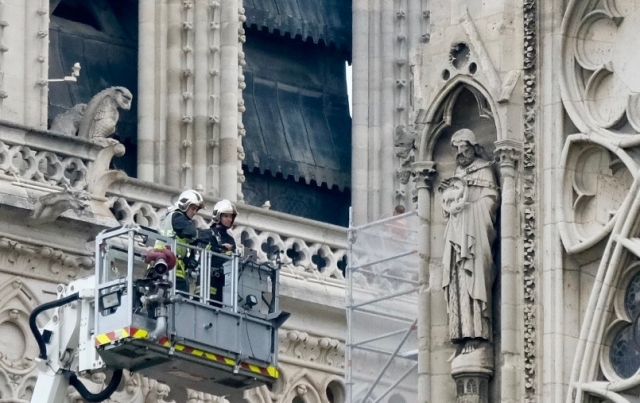 The fire at Notre-Dame cathedral in Paris yesterday (April 15) was likely caused by construction work, firefighters have said, as art historians, MPs, business leaders, and the public react to the disaster. 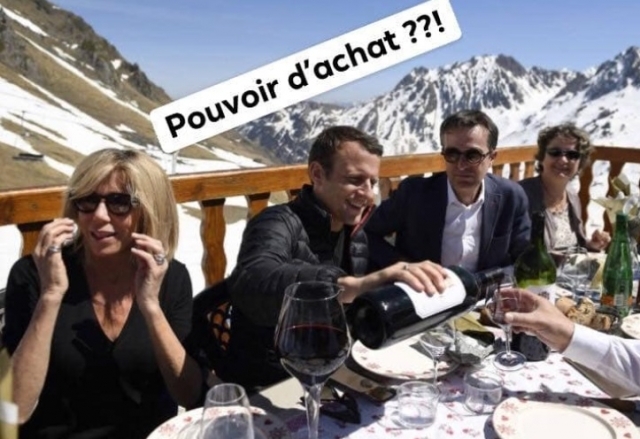 Claims that French President Emmanuel Macron was “drinking a €2,000 bottle of wine while Paris was burning” have been debunked, after a Facebook post and photo on the issue went viral. 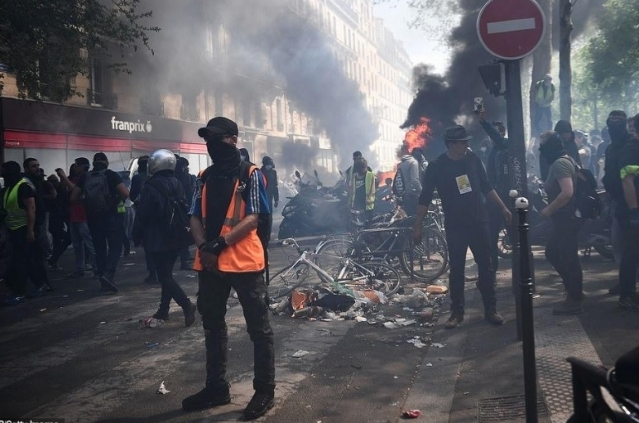 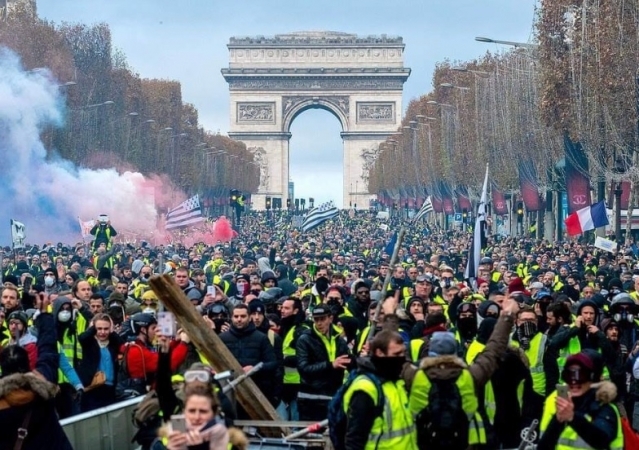 Gilets jaunes protesters across France plan to present an “ultimatum” to President Emmanuel Macron for “Acte 18” tomorrow (Saturday March 16), as the Grand Débat ends, and more protests begin.